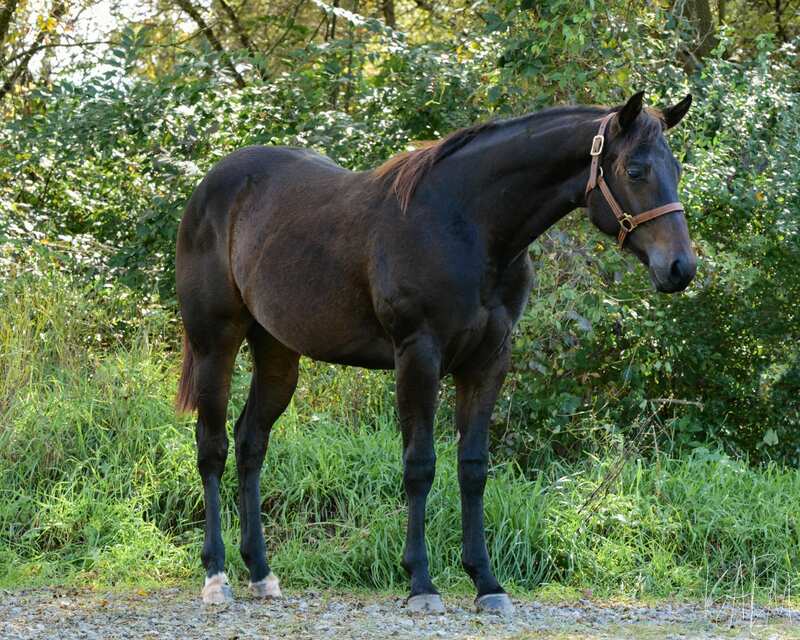 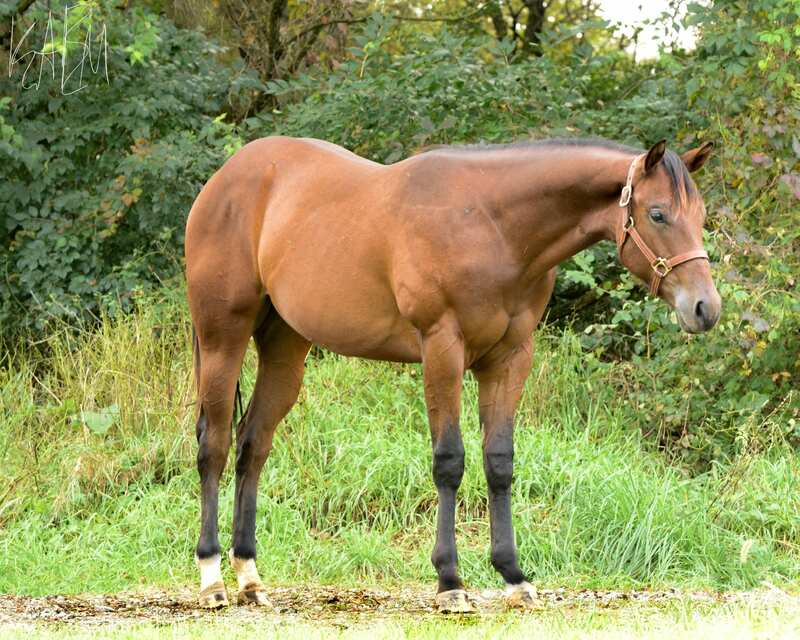 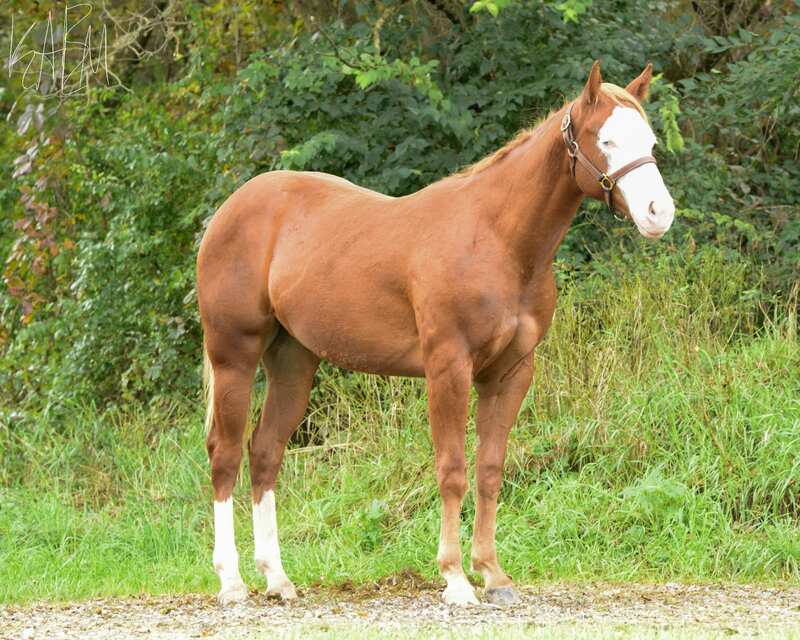 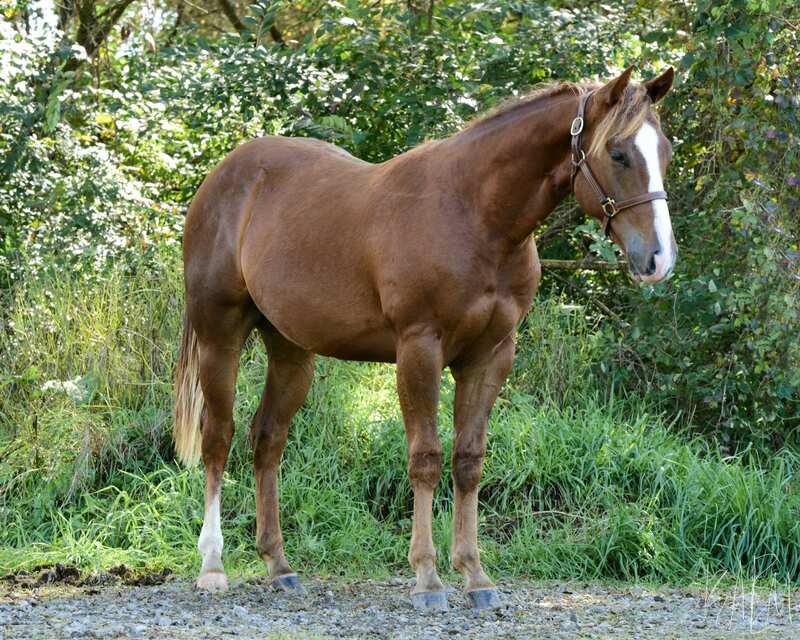 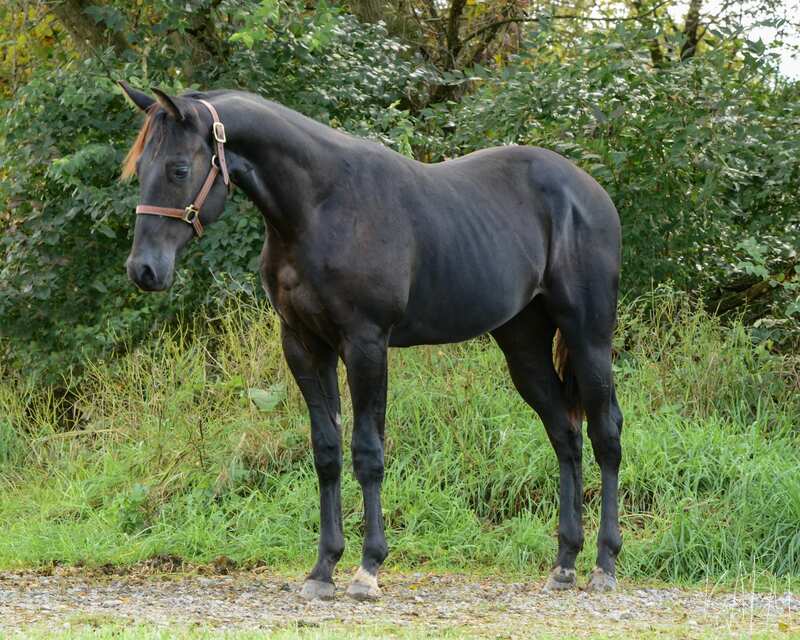 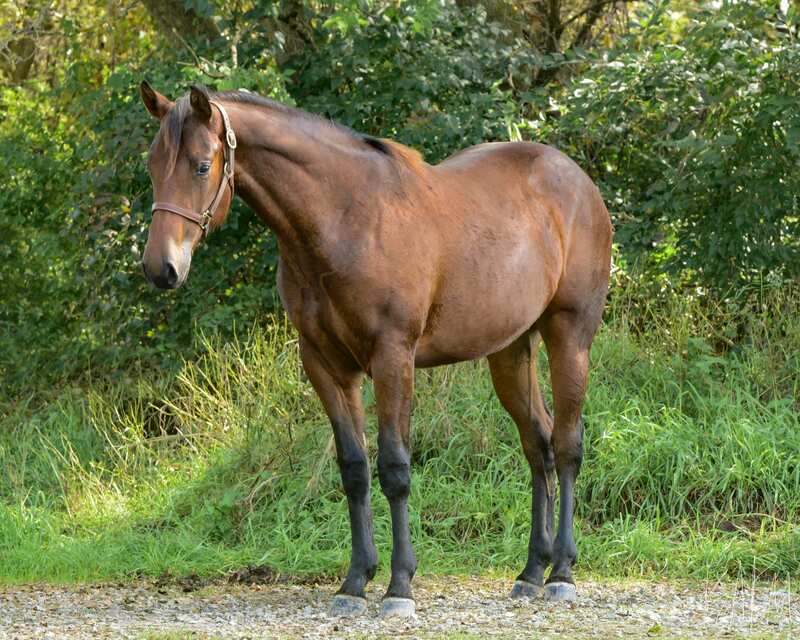 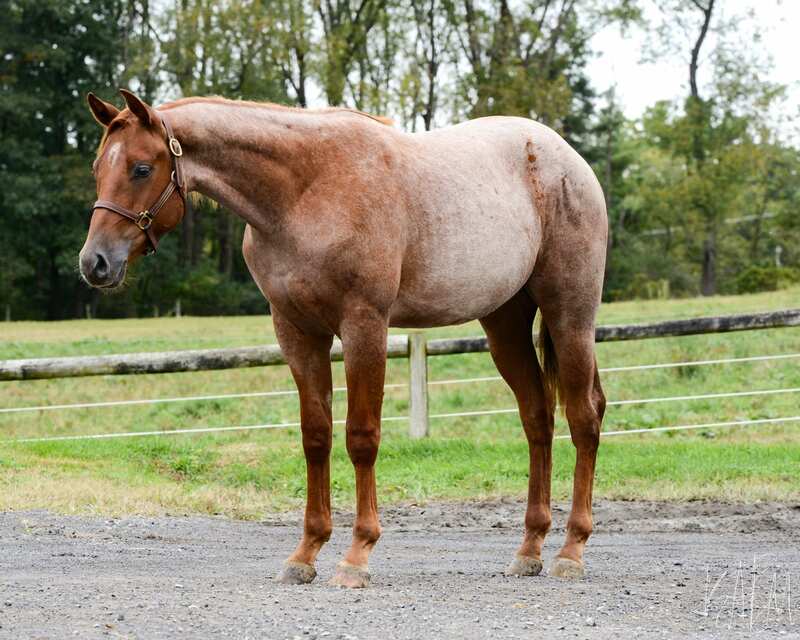 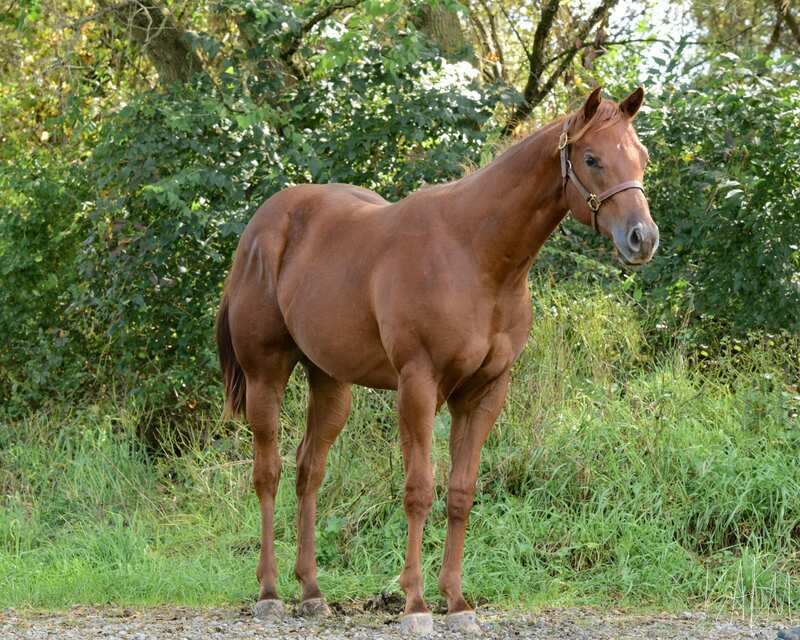 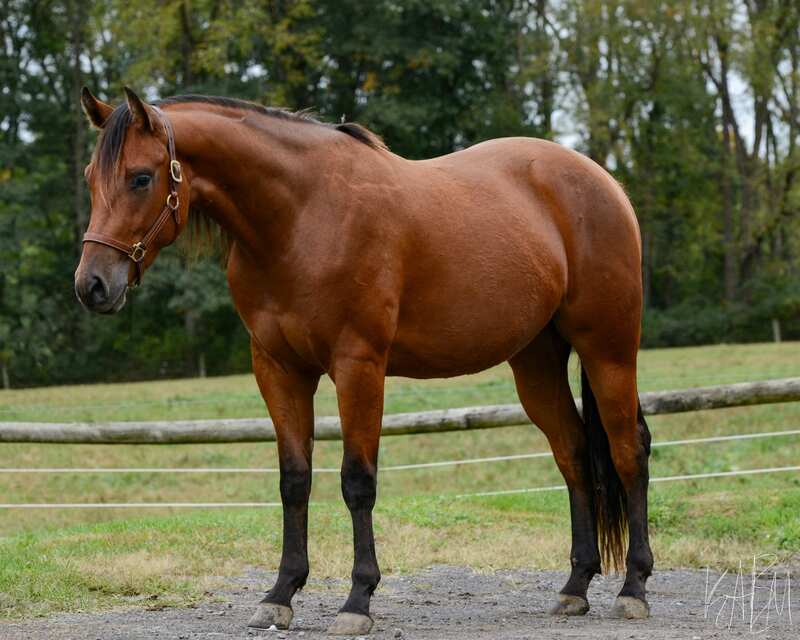 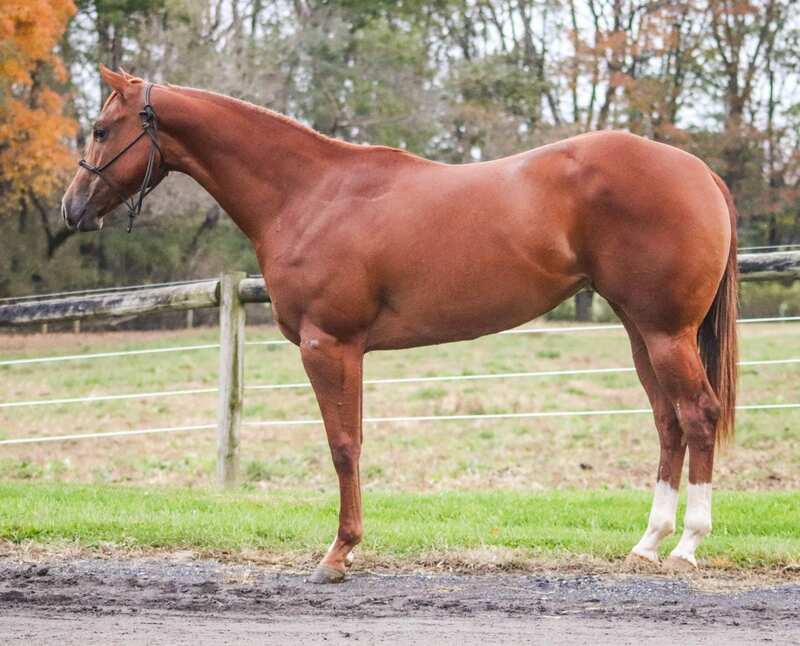 PSU Its Krymsun Time is an attractive gelding out of Skipin N Time, a mare whose lineage traces back to AQHA Hall of Fame stallion Zippo Pine Bar. 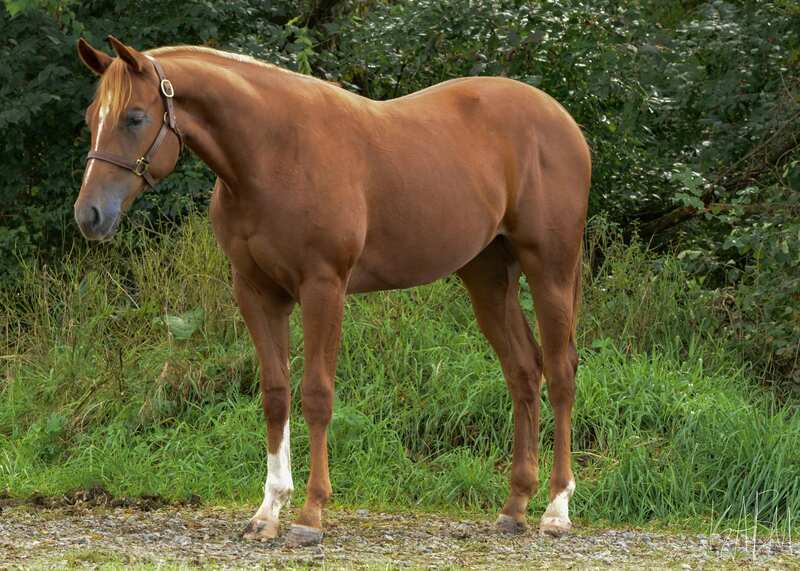 Zippo Pine Bar was a leading western pleasure sire whose offspring collectively earned over 50,000 show points. 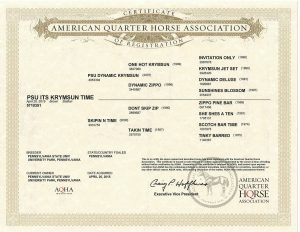 His sire, PSU Dynamic Krymsun,was a multiple top ten finalist at the All American Quarter Horse Congress in western riding and open halter. 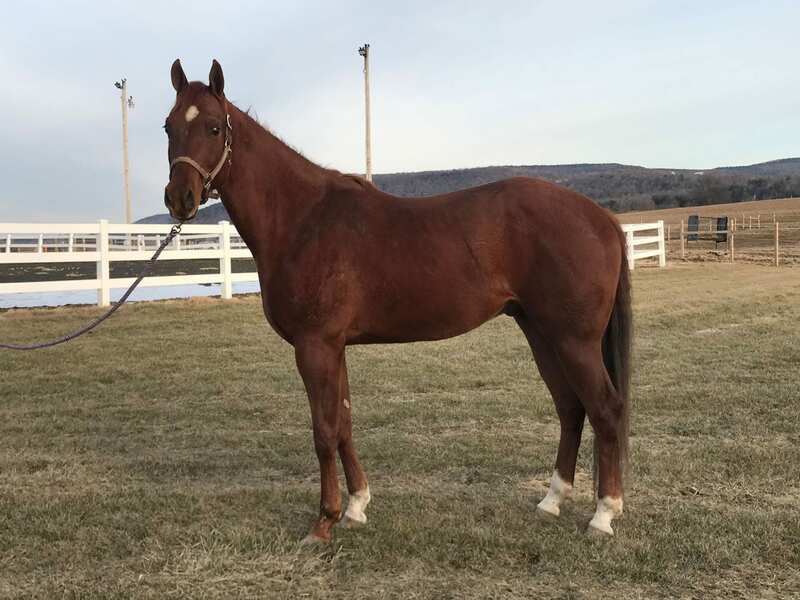 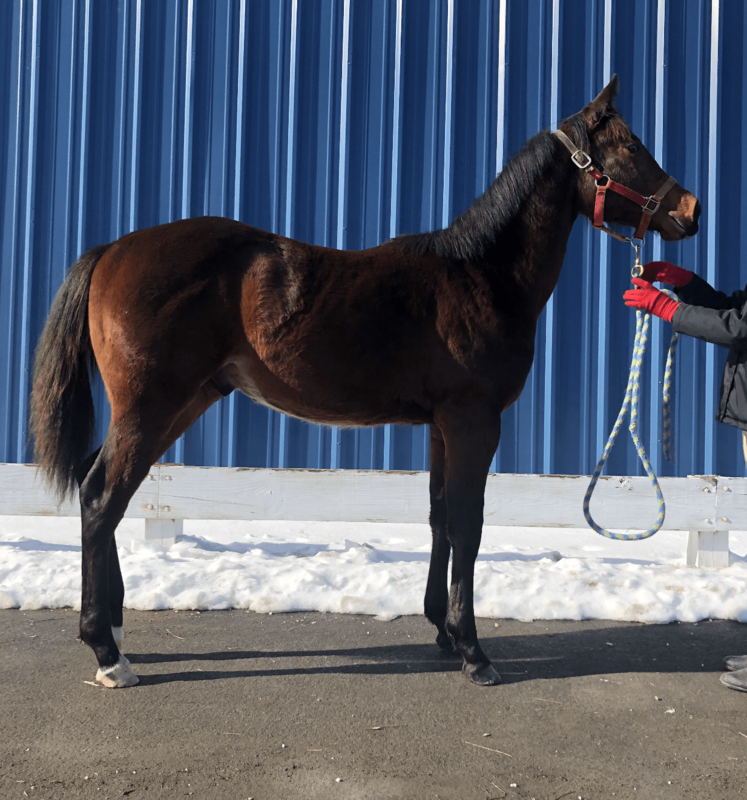 This gelding can also be traced back to One Hot Krymsun, a 3x AQHA World Champion in Western Pleasure, and Invitation Only, an AQHA All Time Leading Sire of Point Earners. 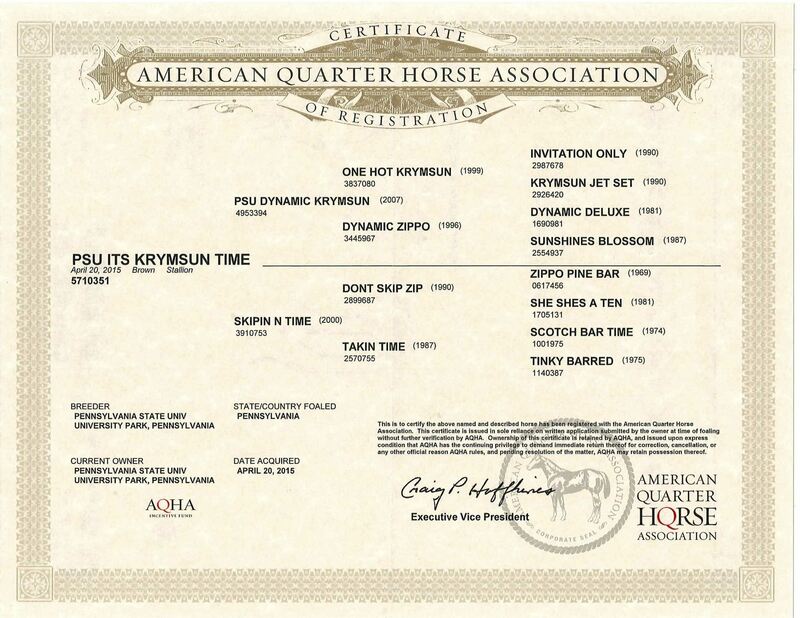 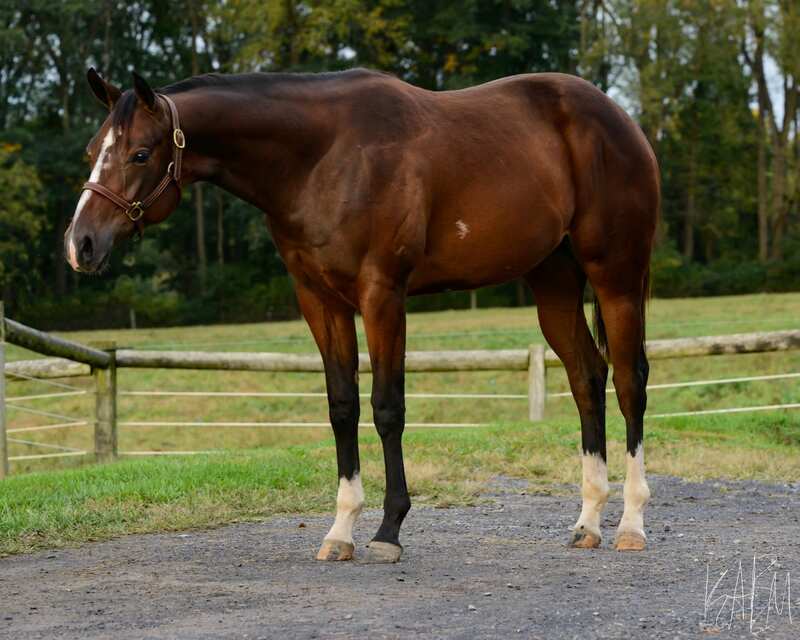 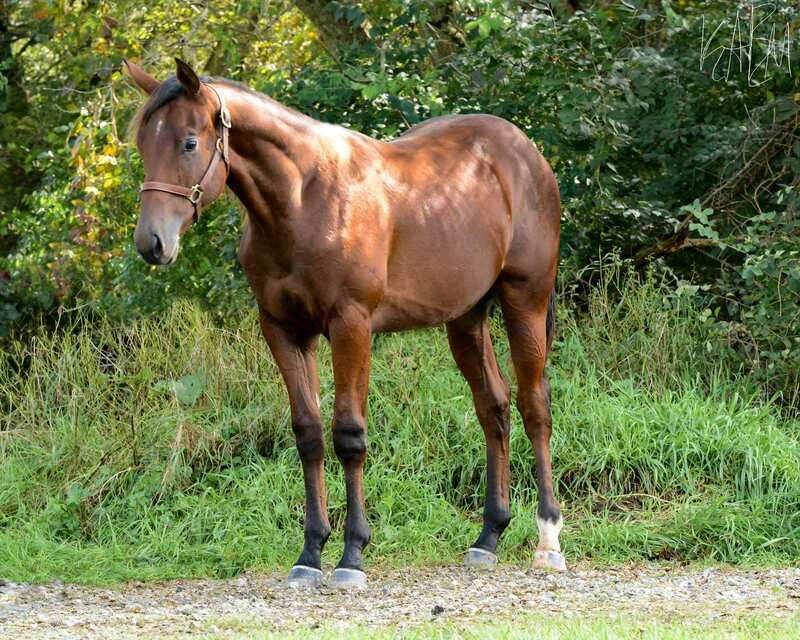 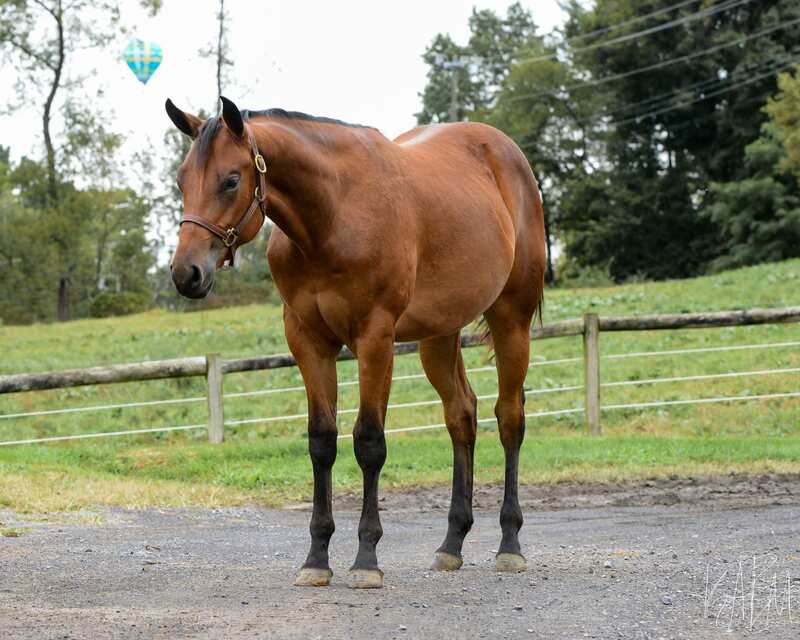 PSU Its Krymsun Time is a well-mannered gelding that would be a great addition to your program. 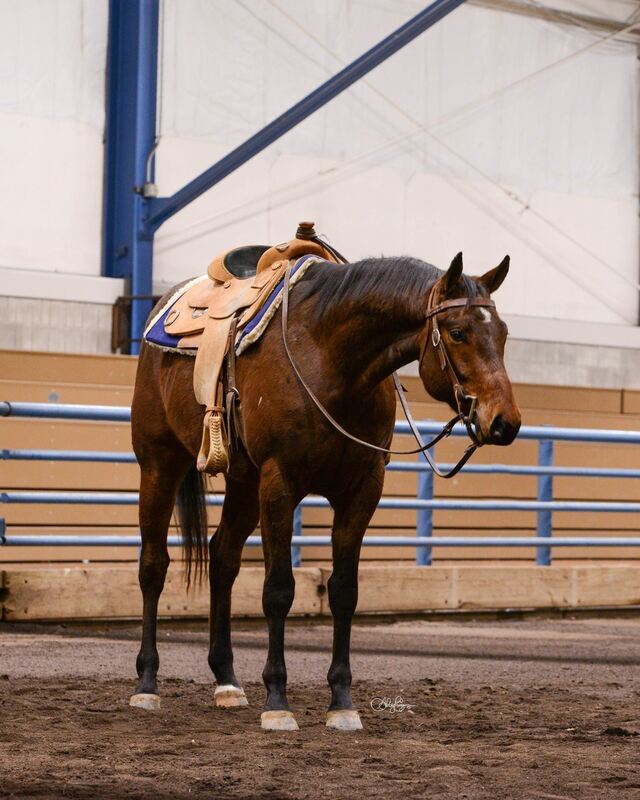 He has an even temper and responds well when worked on the ground and under saddle. 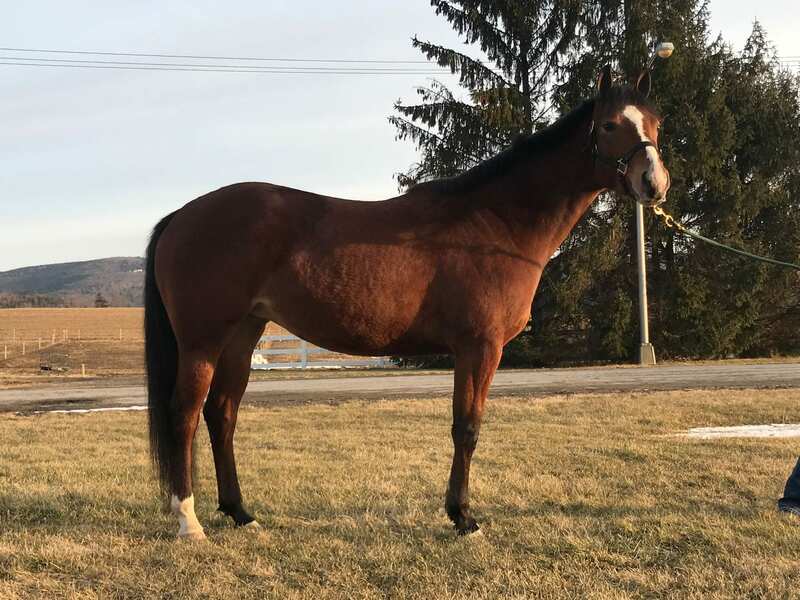 This balanced, long-strided gelding possesses the pedigree and willingness to become a successful all-around performer in any program.